Are you signed up for the Functional Needs Registry? If so, you might have received a call in late October asking you to verify the information you have entered into the Fairfax Alerts system. 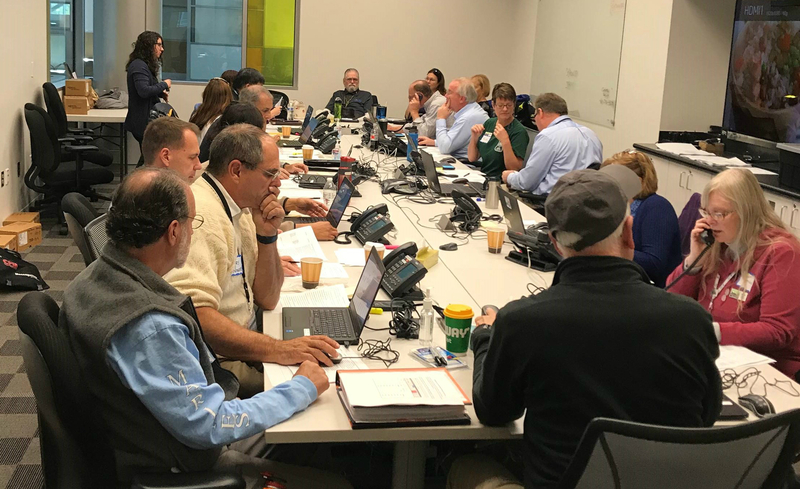 Twenty volunteers from the Office of Emergency Management’s Volunteer Corps, Community Emergency Response Team (CERT) and Medical Reserve Corps (MRC) worked to call over 700 residents who are signed up for the registry. If you did not get a call or still need to verify your information, please call 571-350-1015. Volunteers were busy calling residents to verify and update information in the functional needs registry. You can sign up for the Functional Needs Registry at www.fairfaxcounty.gov/alerts. If you have any questions or need more information, call the Office of Emergency Management at 571-350-1000, TTY 711. What is the Functional Needs Registry? 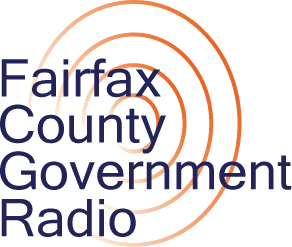 The Functional Needs Registry is a tool for Fairfax County in pre-event emergency planning, resource management and communicating with families and individuals who have identified a disability or access and functional need. The Functional Needs Registry has 12 functional need categories to select, as well as a “care provider” category for those who care for someone with a disability or access and functional need. The registry is part of the Office of Emergency Management’s efforts to assist residents in preparing and planning for emergencies. 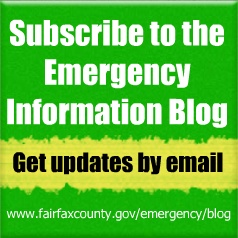 For example, prior to or during a crisis emergency, Fairfax County staff uses this notification system to inform of potential dangers or emergencies that could affect those in our community and to provide timely updates to residents. There is no guarantee that services will be provided, nor does registration guarantee that services will be received on a preferential basis. Residents should continue to follow emergency protocol by calling 9-1-1 in the event of a life-threatening emergency even though they have subscribed to this registry. how would you get onto the Functional Needs Registry? You can register for the Functional Needs Registry in Fairfax Alerts (www.fairfaxcounty.gov/alerts). If you already have an account and need support, you can call the Office of Emergency Management at 571-350-1000, TTY 711. Why do you need personal data verification from residents? All you need to do is to verify your emai and text system is updated and working we resident of Fairfax County are here and we’re going anywhere. Send us email or text and we acknowledge that why phone calls with ask for personal information unless your phone call has another propose reason behind it. am I right !? Our Office of Emergency Management is not calling to verify personal data, they are calling to verify the information you have in the system, such as the functional need that you checked off in the registry. Ca you tell me if I’m already registered? Judi… just call our Office of Emergency Management (571-350-1000, TTY 711) and someone there can ensure that you’re on the registry and that your information is updated. Thanks for the inquiry.